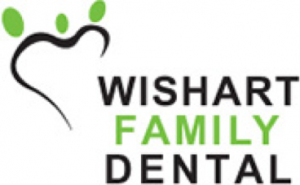 Wishart Family Dental is an approved provider of MySmilePlan! Wishart Family Dental are conveniently located in South-East of Brisbane in the Wishart Shopping Village which has plenty of parking for easy access. They provide outstanding service quality and care with all their treatments and maintain a gentle and caring atmosphere. Wishart Family Dental always welcomes new patients and strive to keep long term trust between you and them so that you know that you and your family are always in safe hands. Call (07) 3219 1288 to book an appointment.